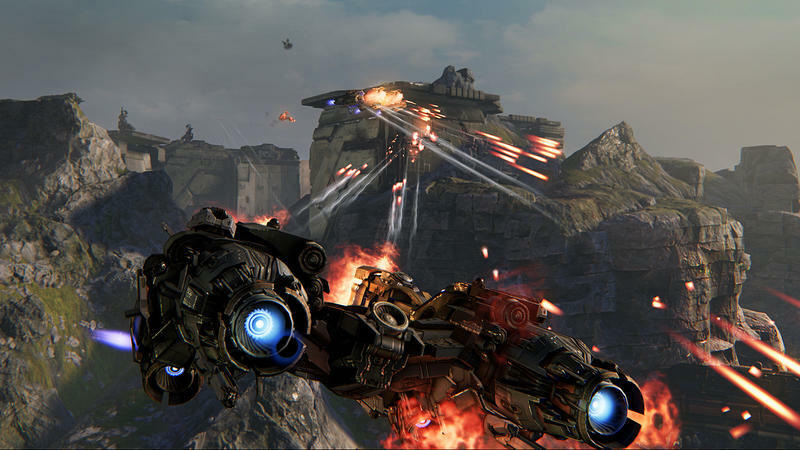 Yager Development, the developers of the criminally underrated Spec Ops: The Line, teased it was working on a new game set to be unveiled at E3, and here it is. 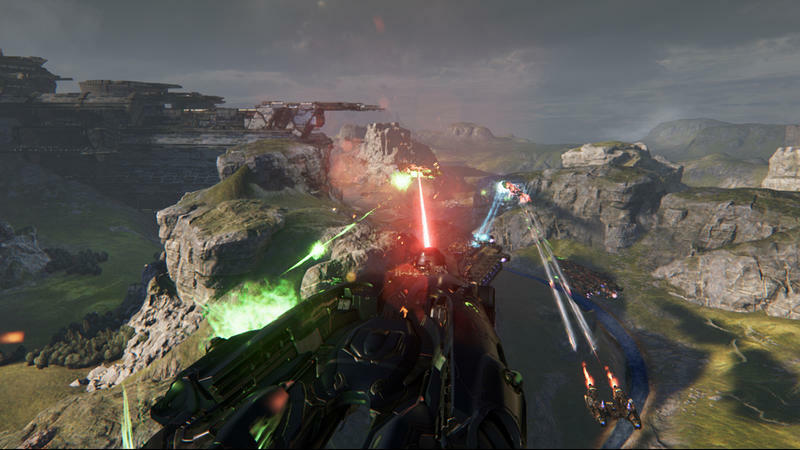 Dreadnought is an “aerial armada” game for the PC that will put players in control of huge fleets and aircrafts. 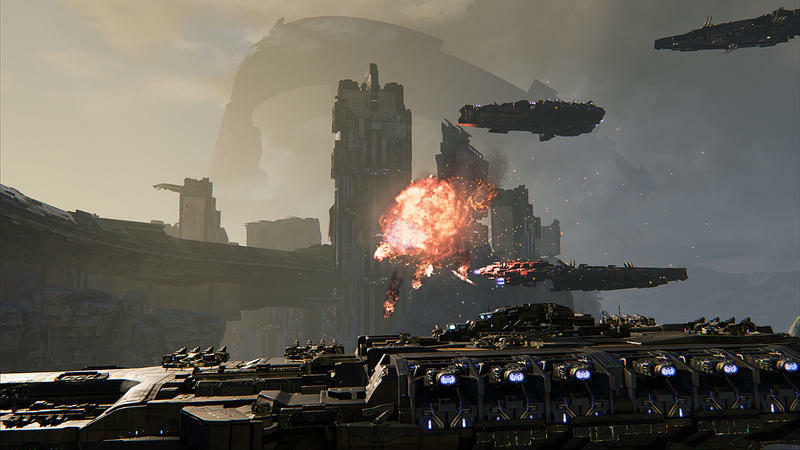 “Players take command of massive capital ships in the sky within the title’s core competitive and cooperative multiplayer suite and its episodic, single-player, story-driven campaign,” says the game’s Facebook page. 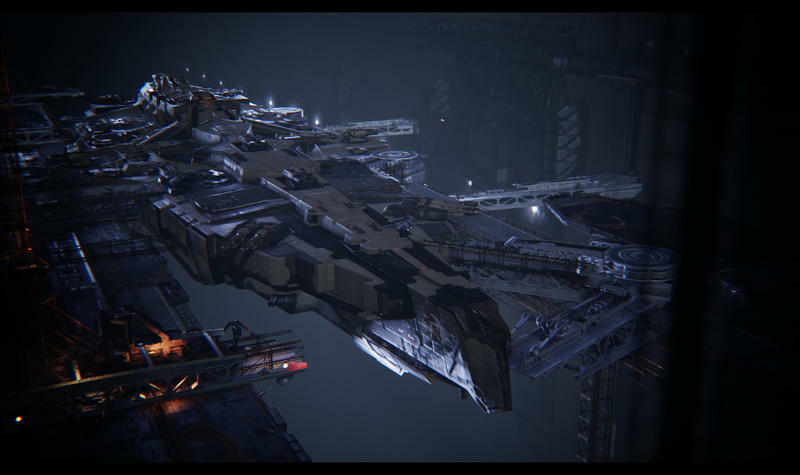 Yager is using the Unreal Engine 4 to power the graphics, and beta tests are set to begin in early 2015. 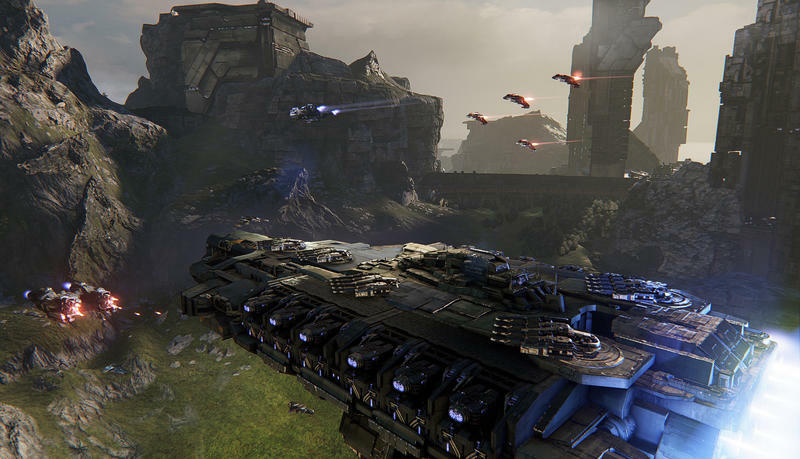 Dreadnought looks like a good time, but I wonder if it is going to port the same narrative punch that Spec Ops: The Line did. The 130 person development studio is also working on Dead Island 2 for publisher Deep Silver, so best of luck to Yager for getting these two huge games out in a timely fashion.